MIMIT Library is going to organizes Training Programmes on Library Automation and Digitization. In this programme, training will be provided two softwares- KOHA for Library Automation and DSPACE for Digital Library. Both the softwares run through LINUX operating system. MIMIT Central Library has organized Punjab Technical University, Jallandhar (PTU) sposored “Faculty Development Programme” (one week) on “Development of Digital Library with DSpace Software” from 5th to 9th August, 2013. 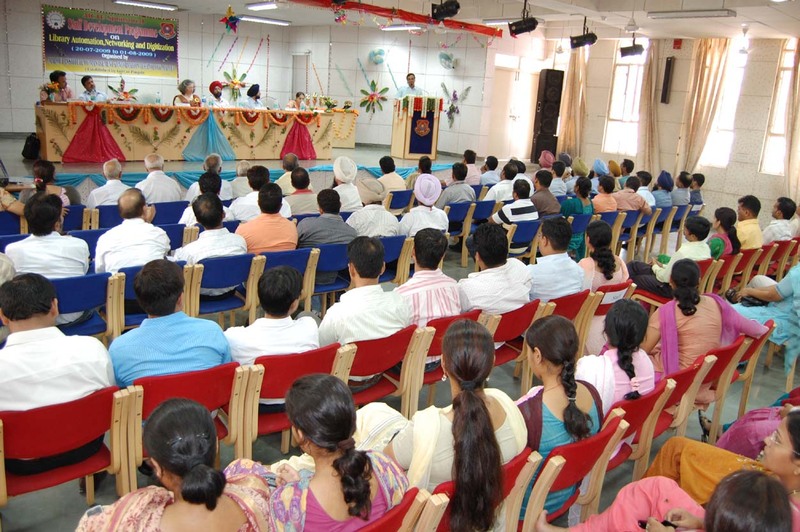 MIMIT Central Library has also organized PITTTR sposored “Faculty Development Programme” (one week) on “Automation and Digital Library ” from 5th to 9th August, 2015.